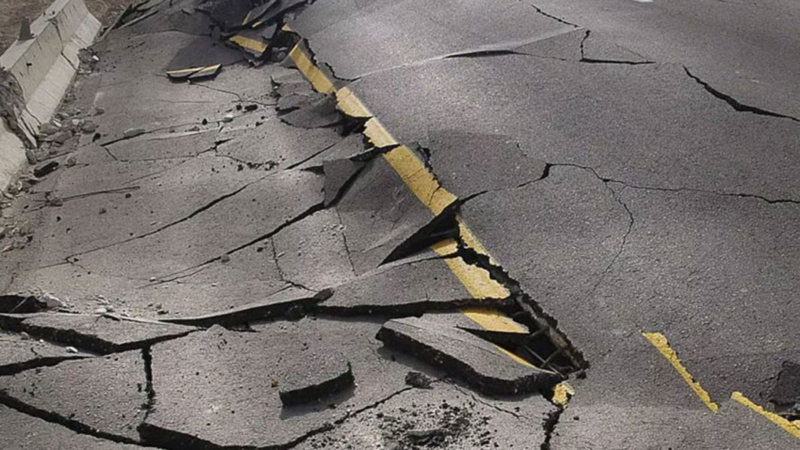 Ministry of Mines and Steel Development on Thursday assured Abuja residents that there was no cause for panic, following another report of Earth Tremor occurrence in Maitama District, Abuja. Mr Ishaku Kigbu, Special Assistant to the Minister of State of the Ministry, made this known in a statement in Abuja. Kigbu said the tremor which lasted for a minute occurred at about 12.26p.m. The News Agency of Nigeria recalls that vibration and movement of the earth occurred in September in Mpape and parts of Maitama District, Abuja. “The Nigerian Geological Survey Agency, an Agency of the ministry, saddled with the responsibility of such occurrence had despatched a technical team to the location for assessment. “The report said that an internal response protocol was immediately activated, and relevant Government agencies such as the National Emergency Management Agency, the Federal Capital Territory Administration and other stakeholders were informed. 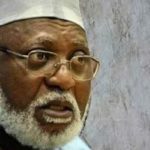 “The preliminary findings indicated that the tremor occurred 12.26 p.m. around Panama Street in Maitama District,” he said. The minister’s aide said that after field evaluations, the NGSA determined that the intensity was about 3.0 on the Mercalli Intensity Scale, which means it was felt indoors and lasted less than a minute. 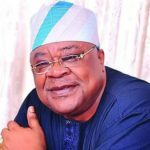 Elections: APC Youths In Ogbomoso Cautions Alao Akala Against Violence.